Teilch is a technology company that develops intelligent air quality solutions for a wide range of controlled environments. It was founded by leading engineers in the areas of Optics, Electronics and Technology Businesses that bring 50 combined years of experience in Aerospace Engineering, Semiconductor Industries and Wafer micro-contamination control. 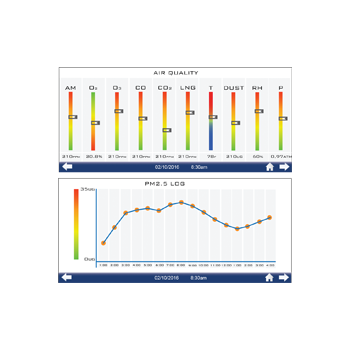 Teilch’s goal is to help its clients achieve new levels of understanding of their working environment and meet the highest cleanliness regulations by building the most advanced monitoring and control systems. 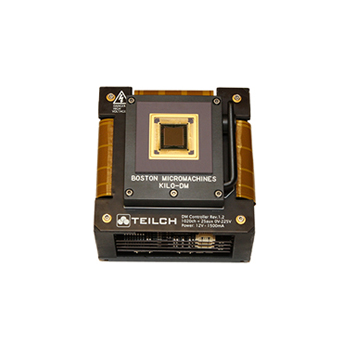 Teilch’s compact DM controller for the Kilo DM is capable of delivering 16bit resolution over 220V and with dynamic range of 1kHz. System is directly integrated with the Zif Socket, eliminating the need for cables and providing a direct mechanical connection from the bench mount to the DM. 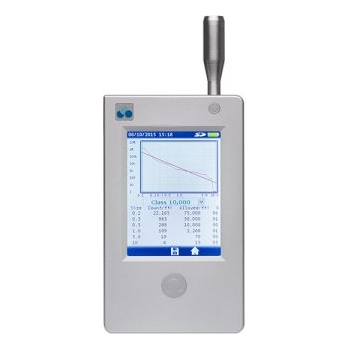 Teilch Particle Analyzers have proven significant advantages when compared to competitors’ solutions. Innovations in light source, flow control, analog and digital signal processing, components integration and software allow Teilch to provide a state of the art system for precision particle analysis. It integrates a sophisticated thermostat with nine different internal sensors to provide an accurate real-time measurement of key air quality and air safety indicators. It is also able to control an array of devices like heater, A/C, furnaces, air purifiers and heat pumps.